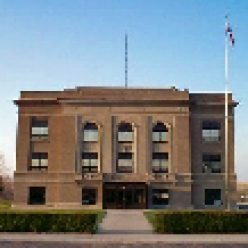 The Office of the Director of Equalization, also known as the Assessor’s Office, has detailed listings of all property in Lyman County, including the legal descriptions of properties. The Equalization Office performs technical and professional assessment of real property to establish values for taxation purposes. The Equalization Office performs on-site property inspections recording data as necessary for real property valuations, using mass appraisal software to calculate values for residential, agricultural and commercial properties.